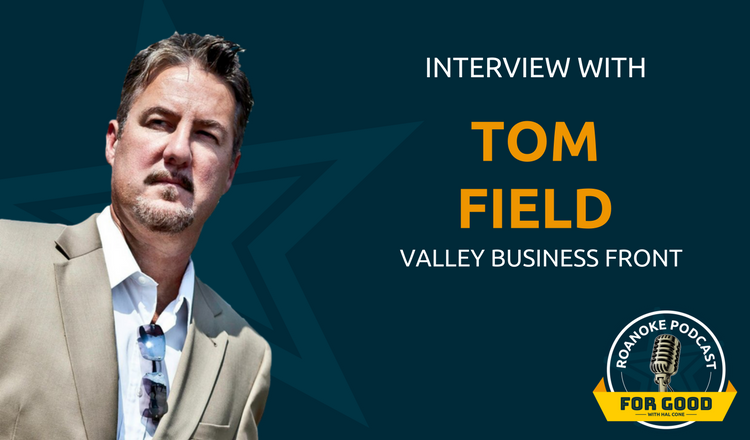 Meet Tom Field, president of Berryfield Marketing and owner of Valley Business FRONT magazine. 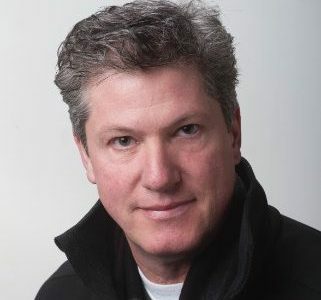 In this wide-ranging discussion, Tom talks about his local roots and his long career in marketing. 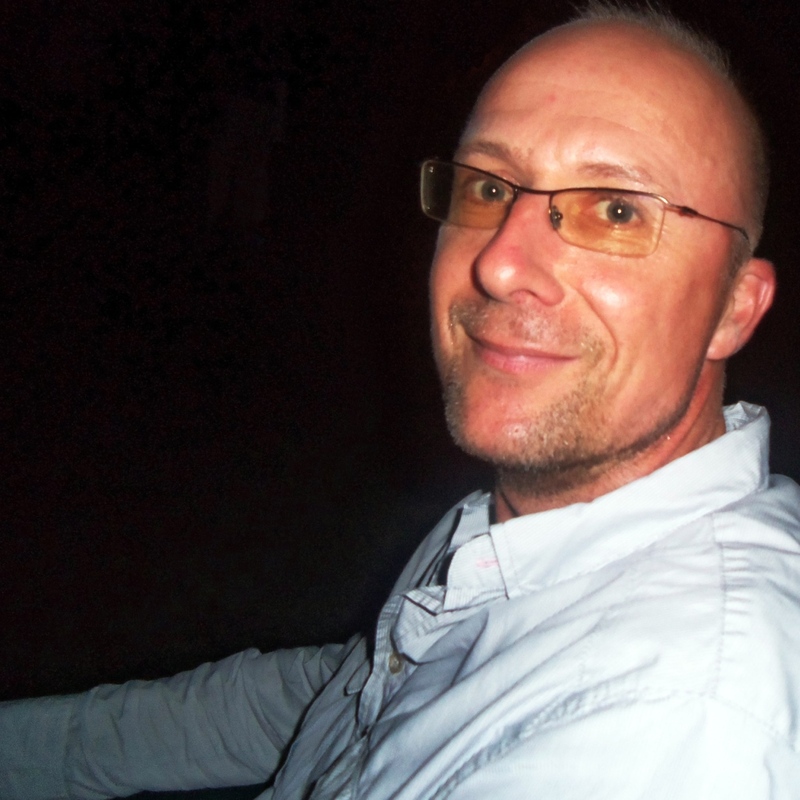 He also looks at the pros and cons of the modern gig economy and shares the secrets of success for the modern entrepreneur. 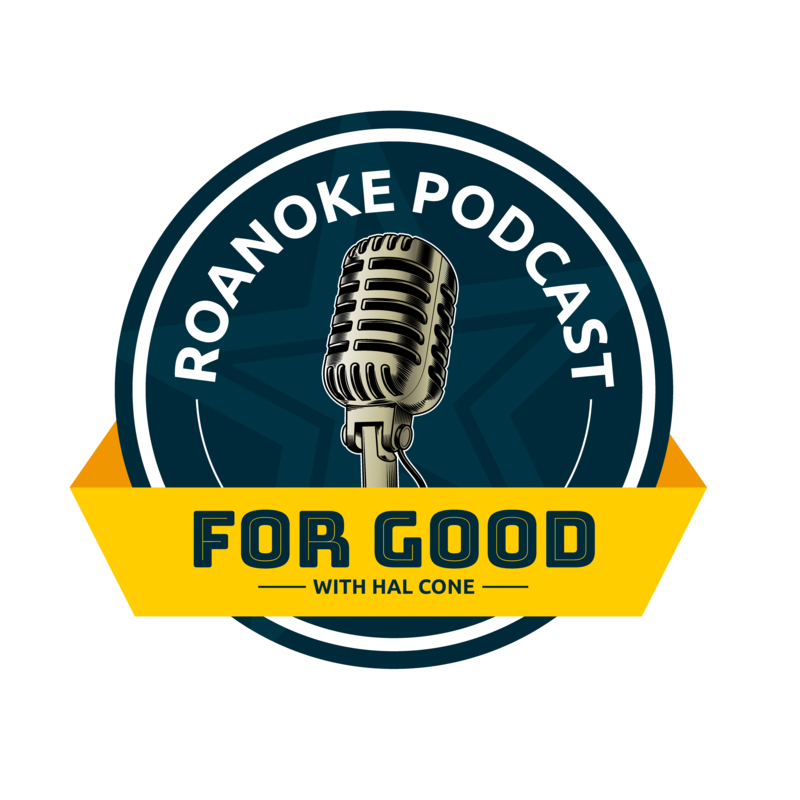 Tom Field generously offers the listeners of Roanoke Podcast For Good a very special opportunity. 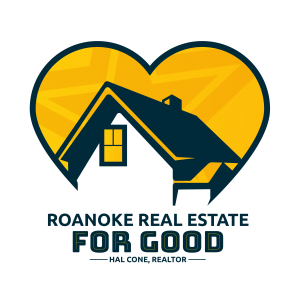 Listeners can nominate an activity or organization in Roanoke that makes our Star City a better place to live, or that gives back to make our city better. Any organization or activity qualifies; there are no limits. The team at Valley Business FRONT will hold a drawing and select a winner who will receive a full page ad or story in an upcoming edition of the Journal (a $1,749 value). 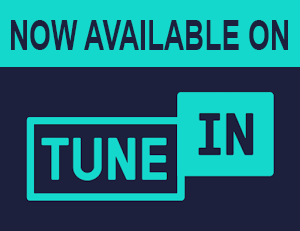 Nominations must be received by 5/10/18 and the winner will be chosen by 6/10/18.